For years, Carey Woods had been operating his business, without achieving much growth year-to-year. In the past, his primary advertising was a large ad in the yellow pages, like every other heating and air conditioning company in town. He realized he needed to create a way to stand out from the crowd. After meeting with The Rénard Group, Carey agreed what was needed was a Unique Selling Proposition (USP). 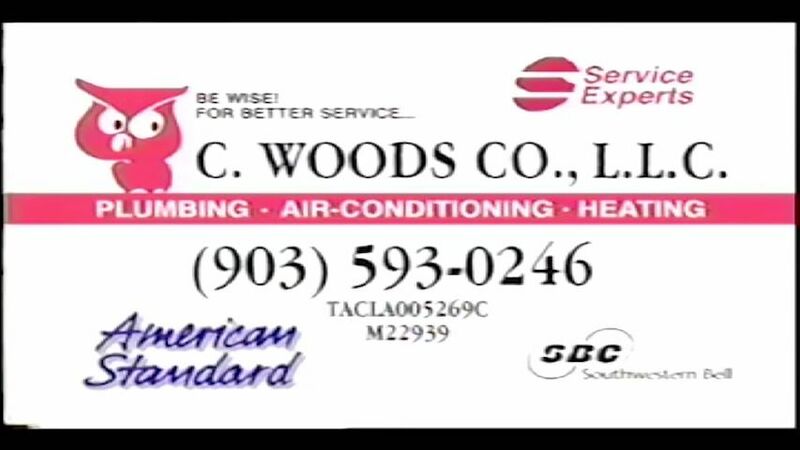 Since one did not exist, the agency did some research to determine what single thing would make C. Woods stand out from all the other heating and air conditioning contractors in Tyler. The single thing most respondents feared most was the cost of overtime charges when service went out at night during holidays or weekends. The Rénard Group suggested using advertising to establish brand awareness. Instead of the typical yellow pages, which everyone in that market segment relied upon so heavily, Smith suggested using television, radio and billboards. The Unique Selling Proposition The Rénard Group developed after conducting market research was a simple idea: 24-Hour Sudden Service/No Overtime Charge. Television made the spokesperson an iconic figure in the Tyler market. The catch phrase that ended every commercial, “Tell ‘em Patsy sent you,” became ubiquitous throughout East Texas. INTERESTING NOTE: A Dallas marketing firm contacted The Rénard Group to inquire whether they were accepting new accounts. When they mentioned their client was a heating and air conditioning company, they were told The Rénard Group was already handling C. Woods and could not take on another company in this market. It turned out, the Dallas marketing firm was looking for an ad agency so their client could effectively compete against C. Woods!